It is not uncommon for people to struggle while they are organizing and filling their storage units, but certain items are more difficult to deal with than others. In this blog, Affordable Family Storage Omaha explains why you might struggle while storing certain items. 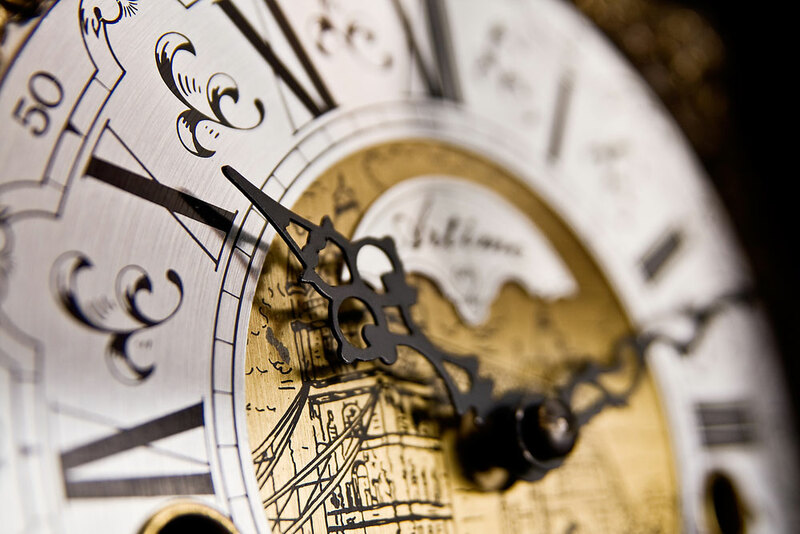 Whether you own a single grandfather clock or multiple grandfather clocks, you know that maintaining them properly is a process. Storing and moving these clocks can also be rather complicated. If you are thinking of trying to move one of these large and heavy collectibles into storage on your own, think again. You could hurt the clock or yourself. If you think you can store them without disassembling them carefully, you are incorrect. It is best that you not only protect the clock’s ornate face, but also the pendulums and the weights. Let the clock run down before you remove the weights, and securely wrap the chime rods in fabric to ensure they do not become damaged. Mattresses are cumbersome items that are difficult to carry. They are large and tend to take up the most square footage of all commonly stored items. It is a good idea to protect the mattress from moisture by storing it in a climate controlled storage unit and wrapping it in plastic. Make sure that you store the mattress flat, even though it may take up more room. Do not place heavy items on top of the mattress for storage. After you take the mattress out of storage, clean it thoroughly before use. If you are thinking of storing a vehicle in storage, you need to make sure that you have taken care of a few things first. Remember, nothing flammable can be kept in a storage unit, so any items such as gas cans or bottles of motor oil must be stored elsewhere. Use a fuel stabilizer in your gas tank. Make sure that the vehicle is licensed and registered to the person named on the storage unit lease. It is also a good idea to make sure that you measure your vehicle and the storage unit you wish to put it in before you make a rental commitment. This will save you from the heartache of backing your car into a storage unit only to realize that it is too small. Pool tables can be a super fun addition to any household, but what happens when you have to store one? These items are heavy and have many pieces to them. It is imperative that you store them correctly. Enlist a few friends to help you move. You won’t be able to do it by yourself. Disassemble the pool table carefully and make sure that you wrap and pad it well before moving and storing. If you are looking to store your electronic items? You need to be aware that these items are very sensitive to temperature and moisture, so it is imperative that you invest in a climate controlled unit. You should also make sure that the unit is secure so that you can thwart theft. Make sure that you remove batteries from electronics, as they can corrode over time. If you have the original packaging, keep it with the item. Make sure that you are gentle when you store these items, and never store heavy items on the top. If you are looking for the perfect storage unit for your hard-to-store items, look no further than Affordable Family Storage. With units both large and small, we are equipped to handle your storage needs. Our units are also climate controlled and secure. Contact us today for more information.